What's the scariest car to own, maintenance-wise? 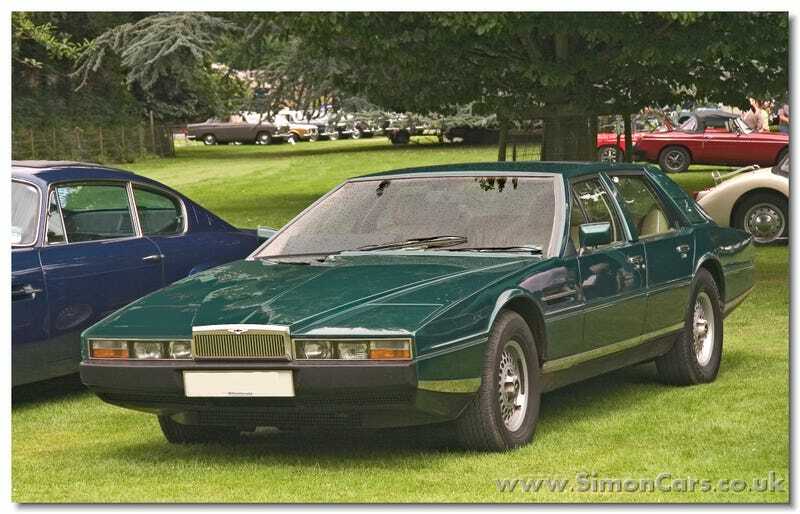 My vote: the Aston Martin Lagonda. I’m not sure if there are any still moving under their own power.